On a last minute whim, some friends had decided that we needed to do a trip this summer that could be referred to as ‘legendary’. So last week we searched the online travel world for any deals we could find and as it happened, we landed on the perfect four-day female getaway. 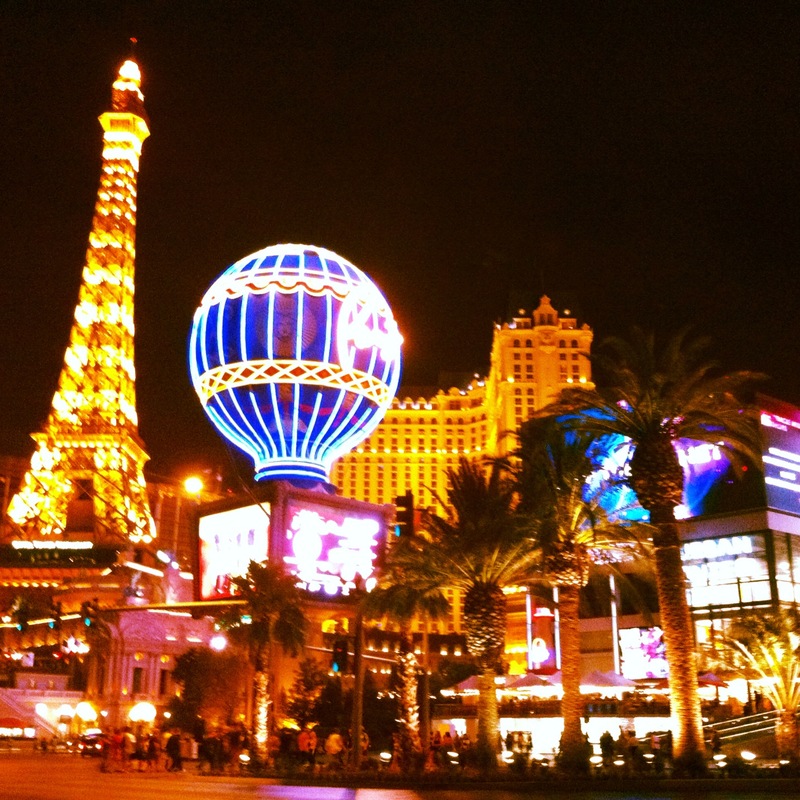 We booked our flight for the next week and awaited our departure to the city that never sleeps; Las Vegas. Having been to Vegas before, I was able to leverage my knowledge of the strip and party zones enough to land us in a hotel that is central to all the events we are hoping to attend. I wish I could say we were doing some astounding and relaxing activities but there is nothing on the docket but parties, clubs, pool parties, dinner parties, shopping and *ahem* maybe Chippendales (if you don’t know what this is I suggest you Google it but please, no judging)! These are all things that I would like to classify as “typical girl tourist activities”. My ideal situation would be to embrace a new city and absorb all that it has to offer without feeling too much like a tourist. Meaning, my best experiences when taking in a unfamiliar city are usually through the eyes of a local and the known local hotspots. After all, the locals know what’s best right? With that being said, I’m not sure how one can go to Vegas and act like a local. Vegas is the tourist of tourist spots. It’s the place you go where it is okay to be a tourist because everyone else there is a tourist and you are all aware of that. So I’m raising my virtual glass to a weekend of fun, excitement and straight up shenanigans because those make for the best experiences and stories. CHEERS to that!